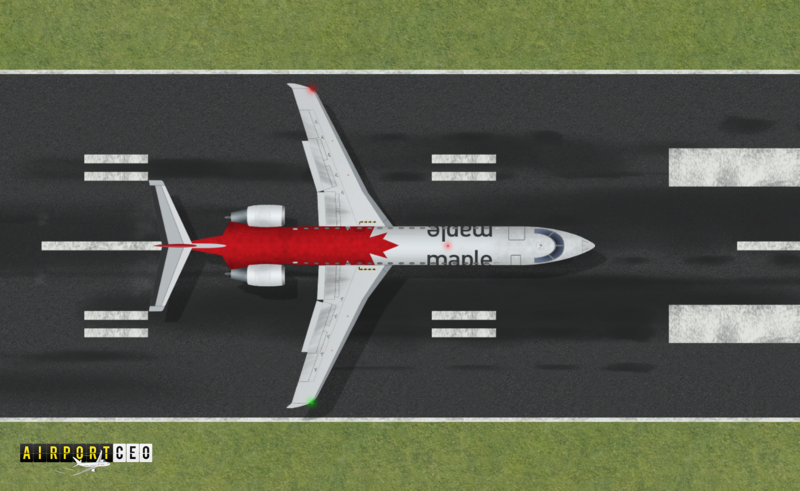 This weekend we started working on adding the winning airline designed to the game. 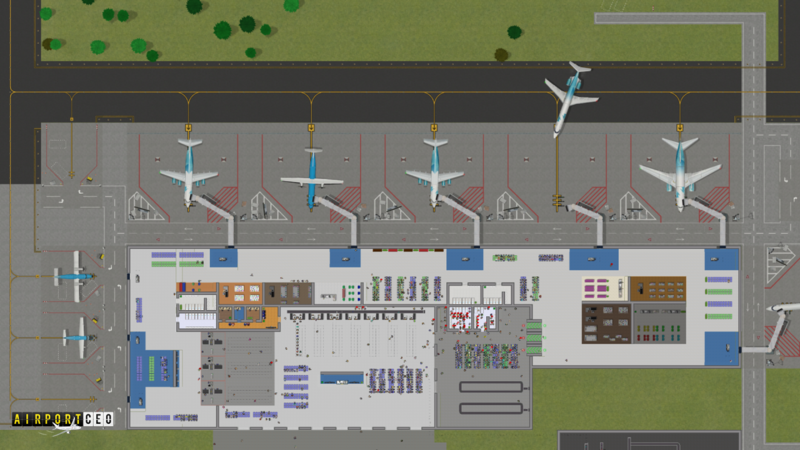 We are not 100 percent complete yet as there are multiple aircrafts we need to reproduce the designs for, but we’ve made some important progress and hope that you agree with us that it looks really sweet. Check out the newest bae belowe. One of Maple’s (by Shaun) newest additions to the fleet. 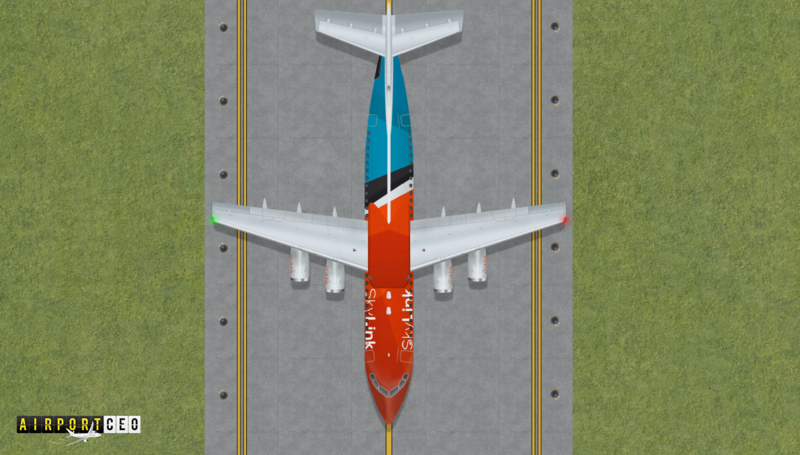 We think they look pretty gorgeous and can’t wait until all aircrafts have their liveries implemented! 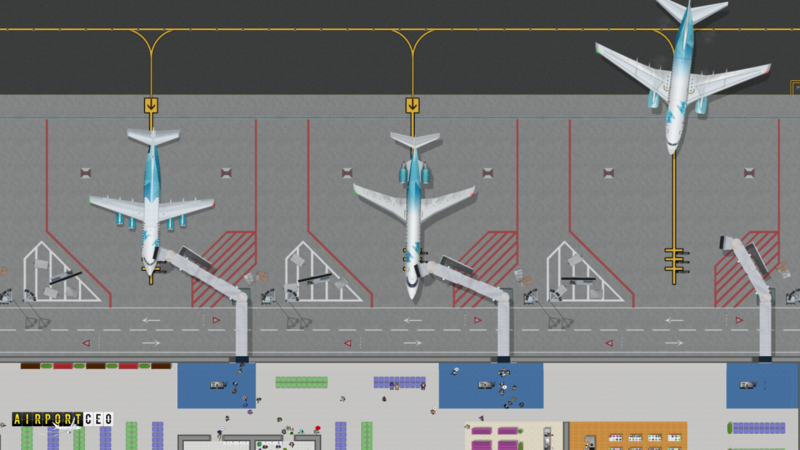 An overview shot of a few passengers waiting for their baggage to arrive (baggage belt area is just below of this picture). A few Air Strada birds at different stages of the turnaround process (all turnaround services were disabled at this shot). Either sit down or stand up and complain about what you can’t do. That’s the classic traveling mentality, right? A lot of stuff going on here! Even though we are still in pre-alpha mode, performance is very important to us. ACEO is a detailed oriented game simulated in an environment that is made up of thousands and thousands of different objects. It is indeed difficult to efficiently crunch and render this many stuff, a lot of small scale objects in a large scale world, and we want to try and get off on the right foot as well as possible. We won’t go into details on exactly what we’re doing as we’re nowadays building proprietary stuff and would like to keep it proprietary for at least some time ahead, but we’d just like you to know out thoughts on this and that we’ve made several important improvements. One implementation gave us roughly another extra 20 FPS at high load, which is a really good win, and we’ve more stuff to do ahead of course. Just though we’d let you know. What else… well, at this stage there is not a lot to talk about. We are in the process of shooting the Steam Greenlight video, once that’s done we’ll need your help to make this game releasable via Steam, we’ll let you know when you can vote. The company creation is also in process, right now we are more or less only waiting for the bank and then we need to submit the final registration. 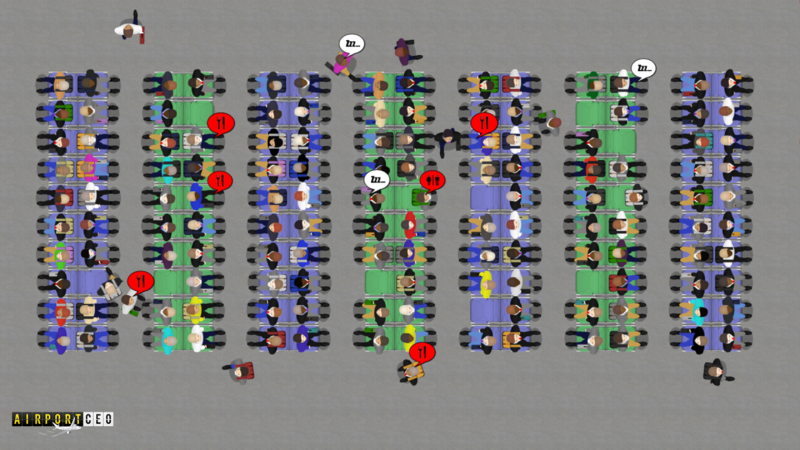 Coding is going well with a lot of heavy testing to detect, and then fix, anything that is could be game breaking. 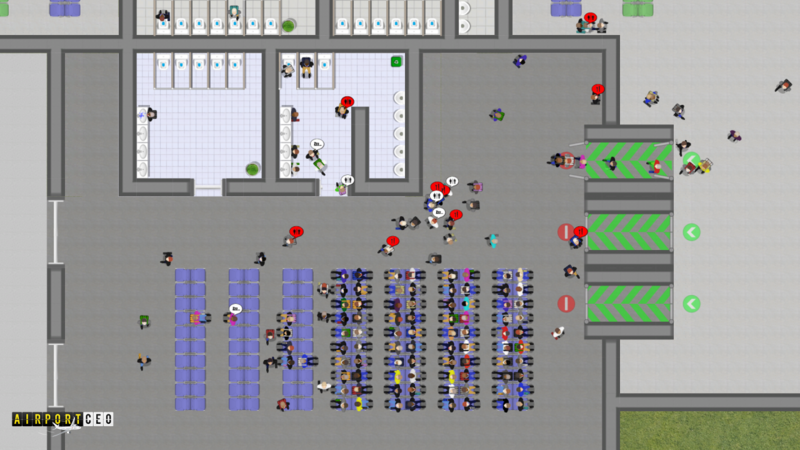 The third gameplay video is currently on hold, as we’ve said earlier, but once the Greenlight campaign is up and running, that’ll be our next priority! Thank you for staying with us and reading this. Can’t wait to show you what’s up ahead!